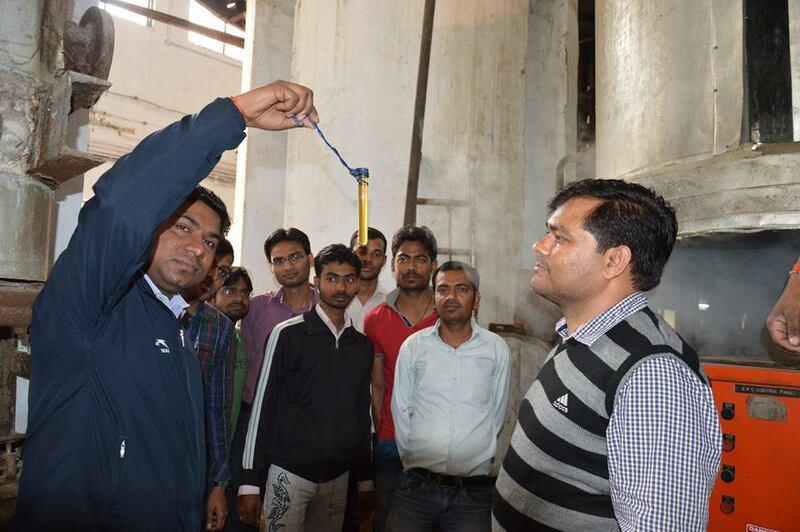 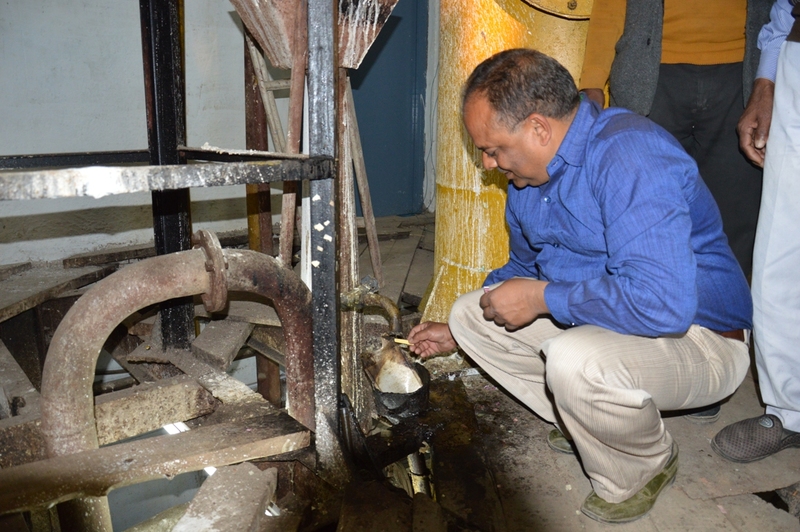 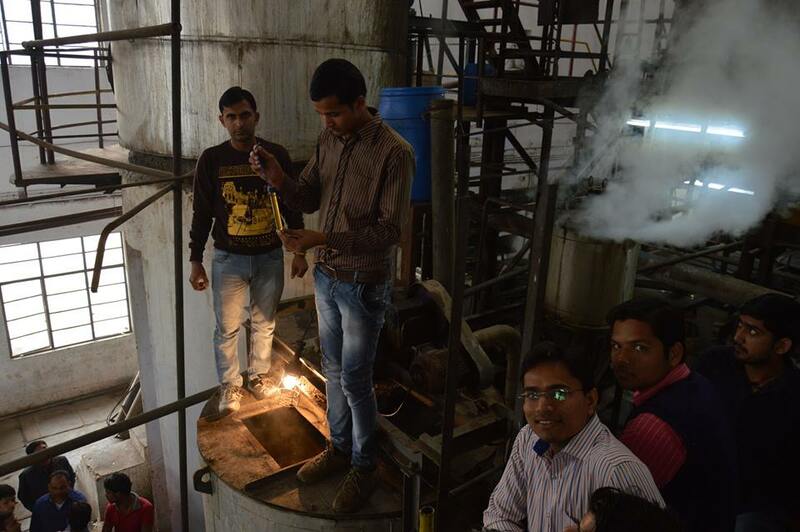 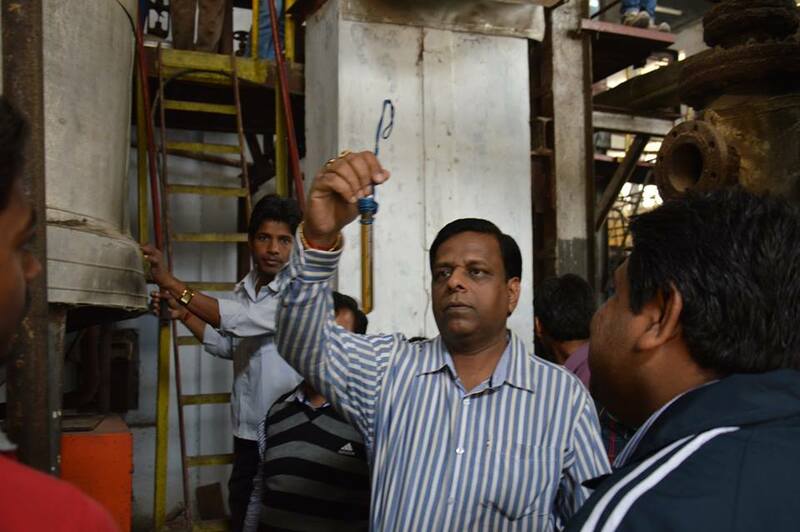 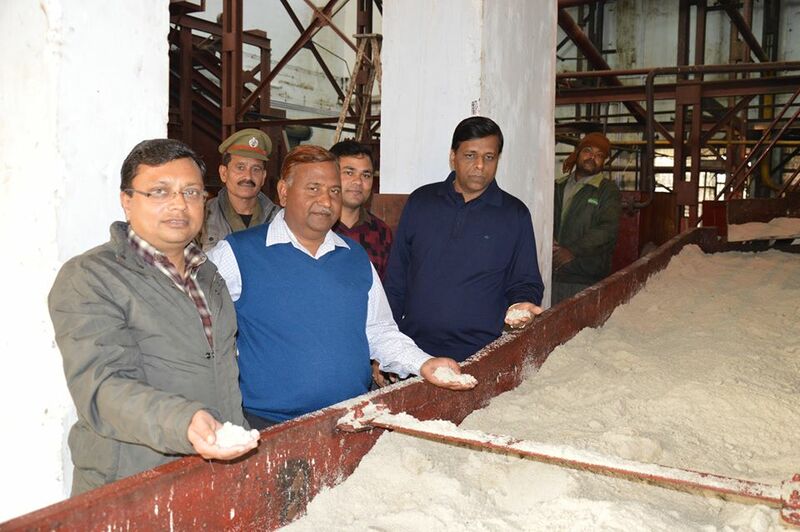 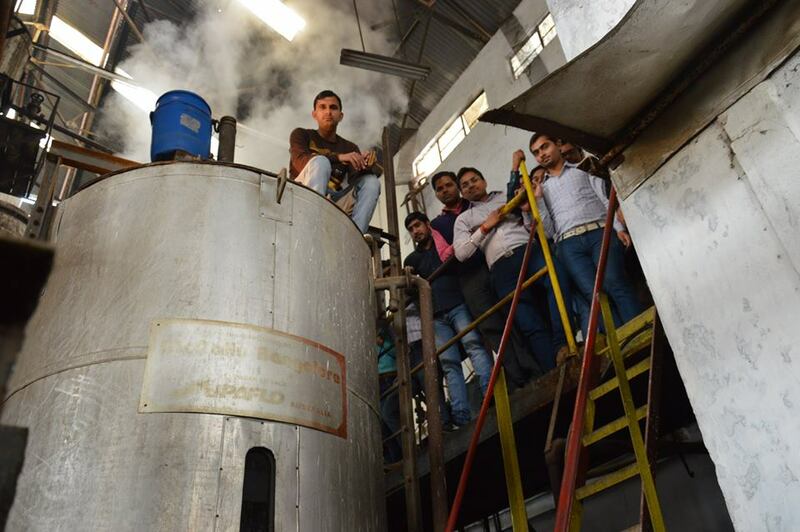 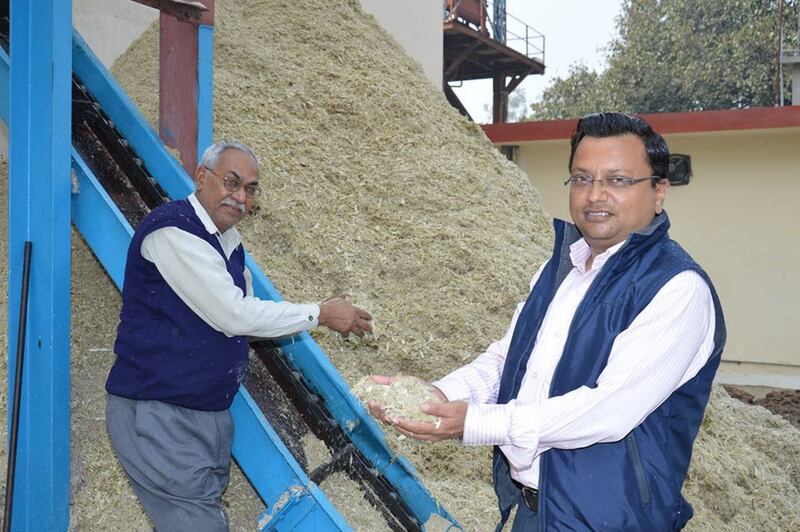 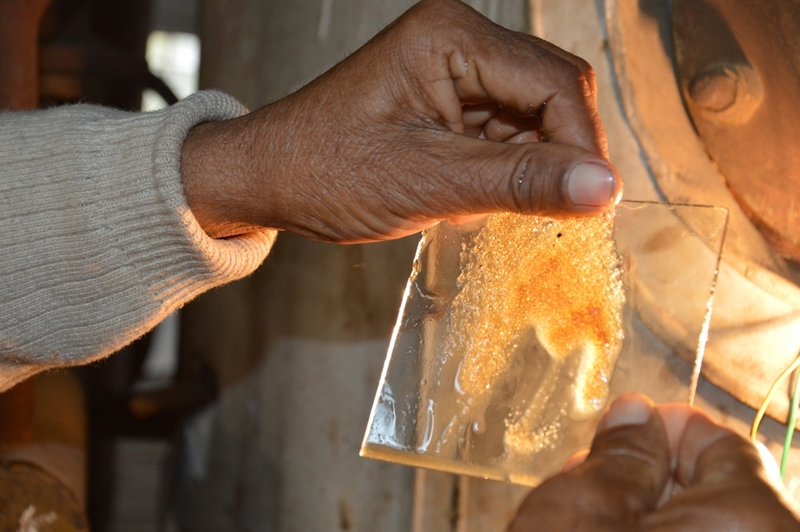 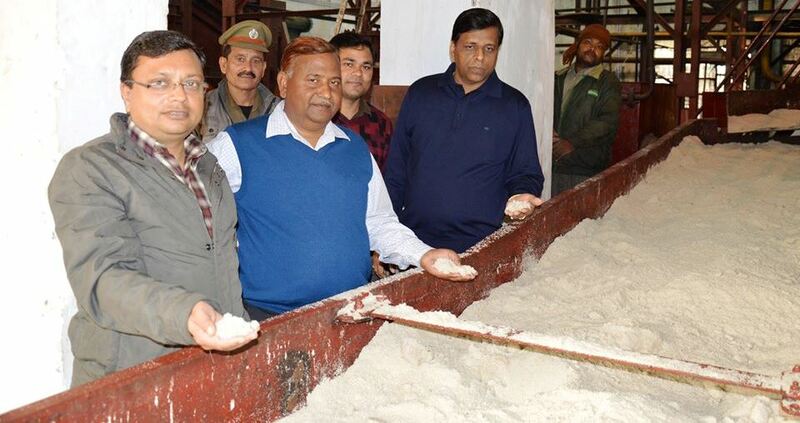 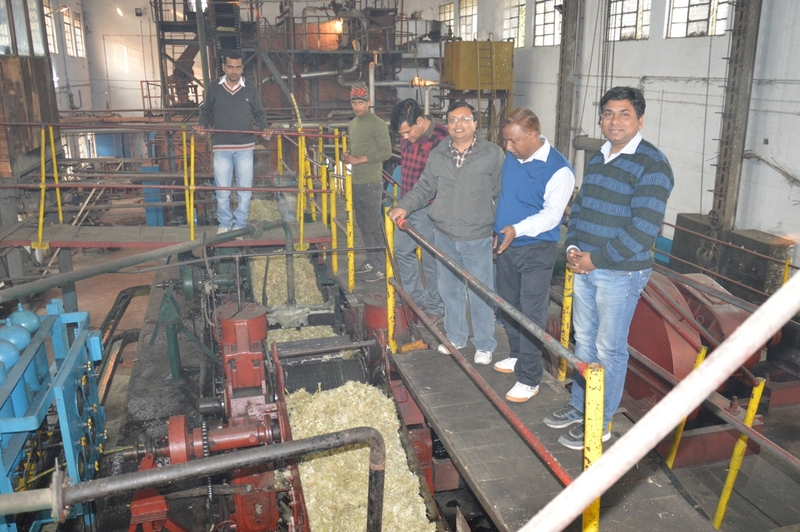 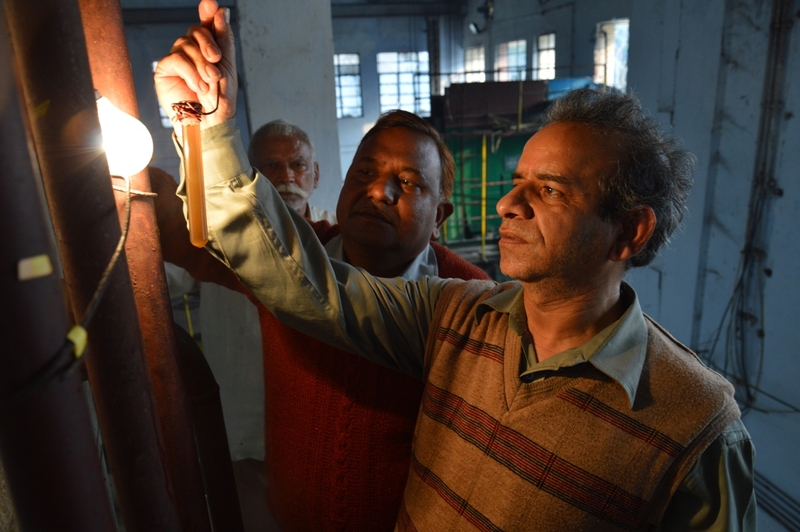 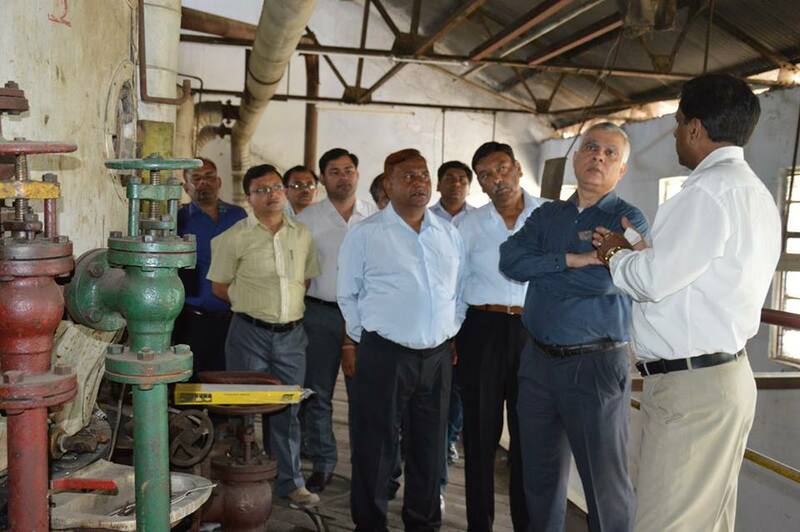 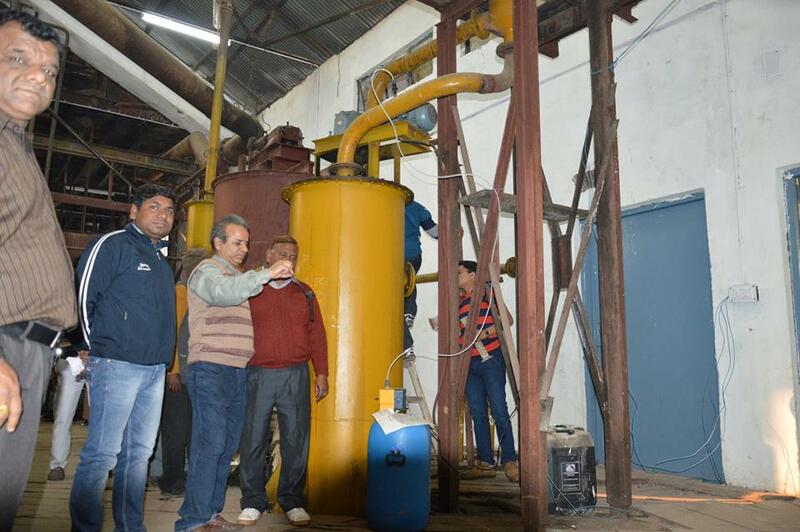 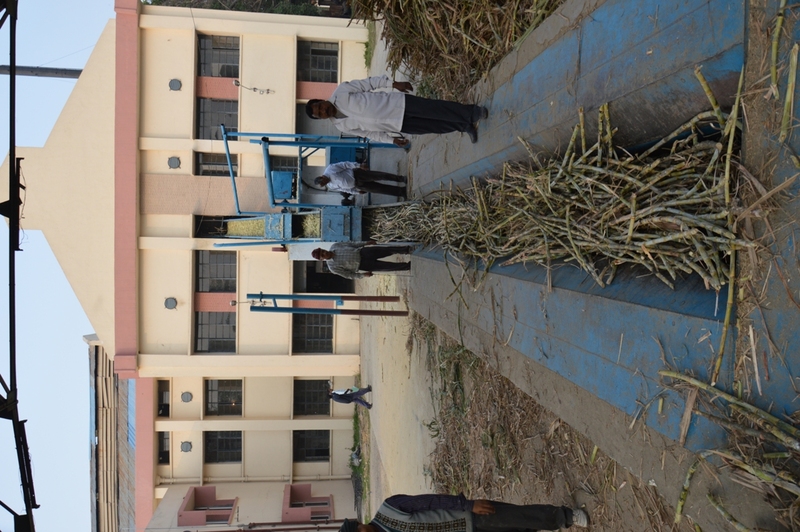 Experimental Sugar Factory at National Sugar Institute, Kanpur provides first hand on the job training to the students and to conduct pilot plants trials of the research being conducted at the Institute. 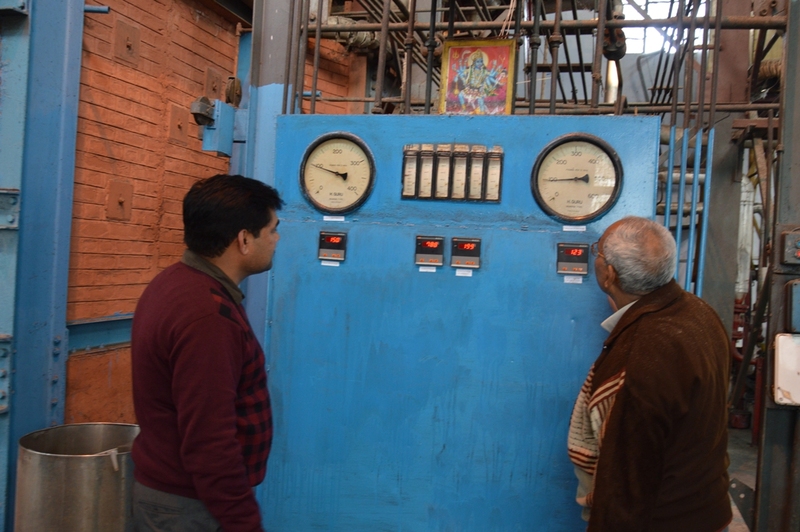 The factory is operated during the season for imparting training to the students as well as for carrying out various experiments with respect to innovation at processing stage and on the design features of process equipments. 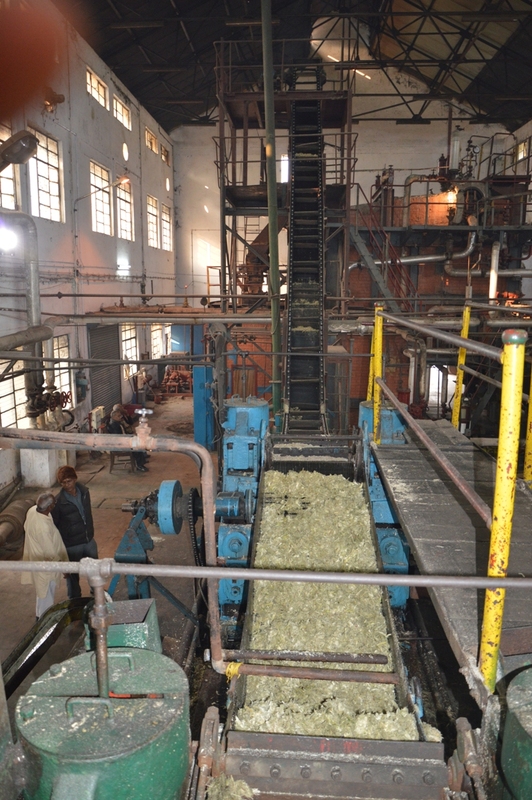 The factory is equipped with five mill tandem having DC motor drives preceded by Leveler, Cutter & Shredder. 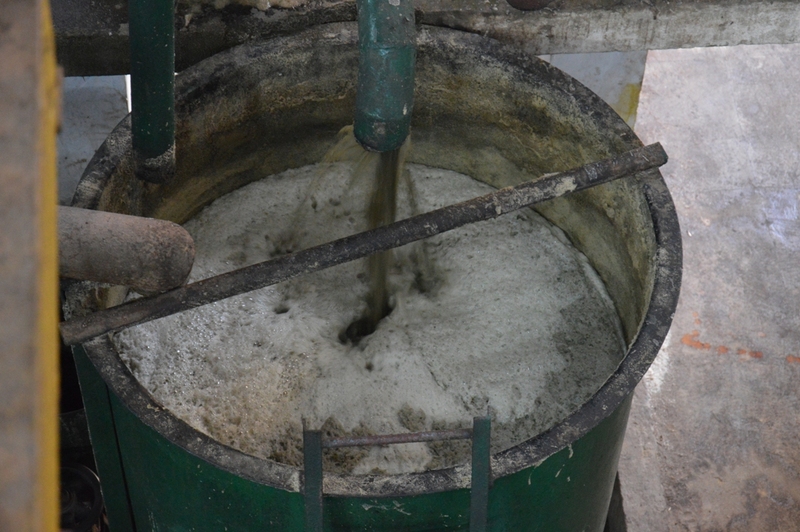 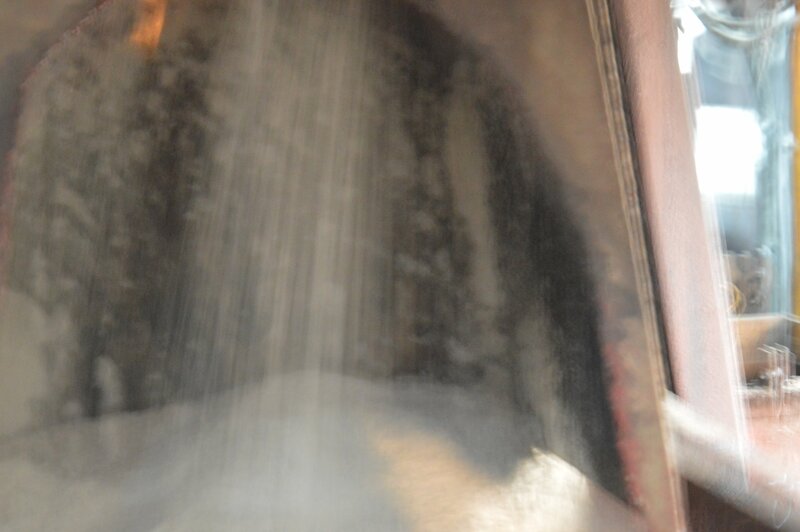 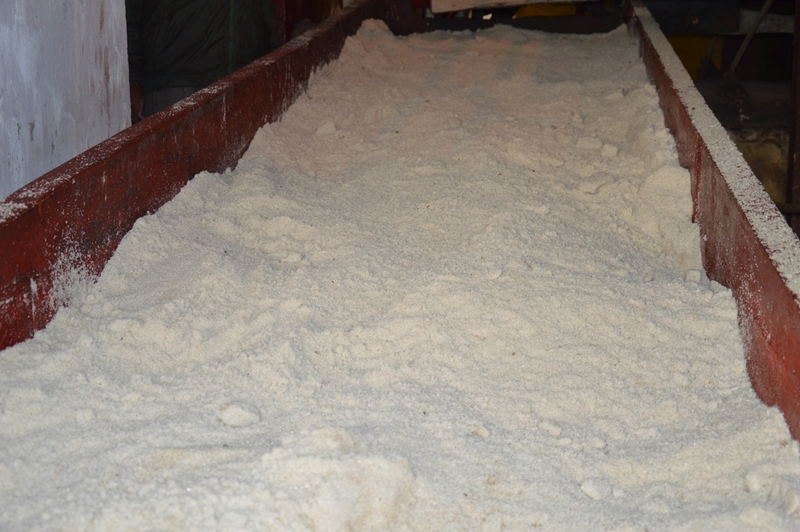 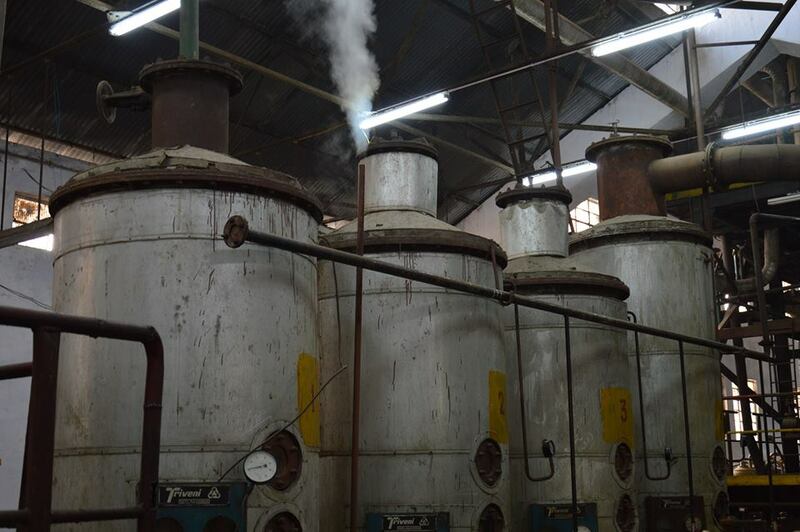 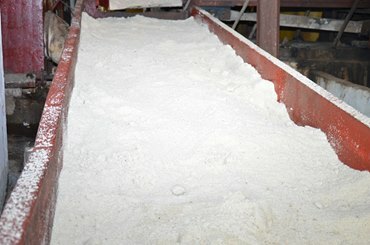 The process house is adapting Double Sulphitation process for manufacturing of Plantation White Sugar and is equipped with Juice Weighing Scale, Tubular & Direct Contact Heaters, Plate type heat exchanger, SRTC & Graver type clarifier, Quintuple Effect Evaporators, Low Head Batch type Pans, Crystallizers, Batch & Continuous Centrifugal Machines etc. 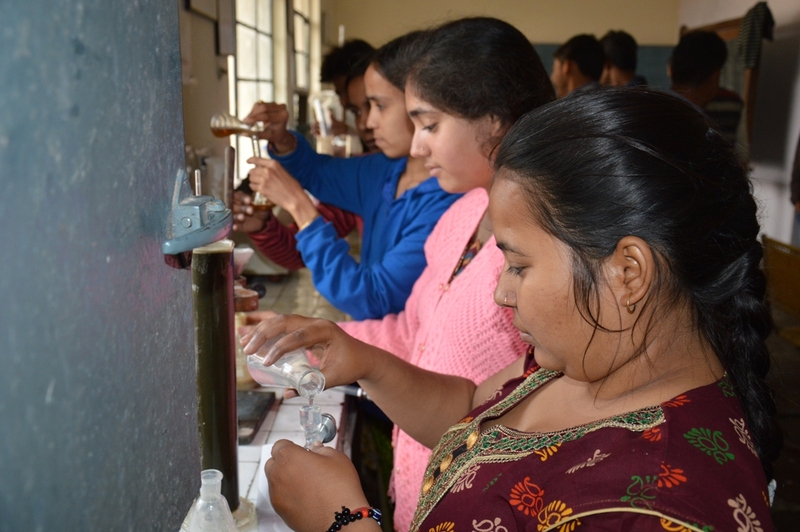 to facilitate required exposer to the students.